Hand-painted with lovingly detailed modelling. 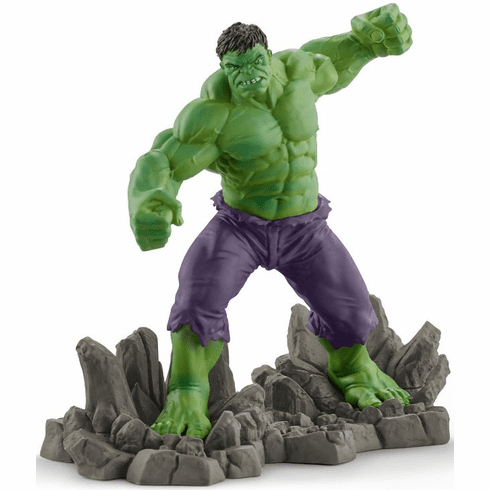 The nuclear physicist Bruce Banner transforms into the powerful green creature known as the Hulk whenever his emotions intensify. He is battling with the Avengers against the supervillain Ultron.